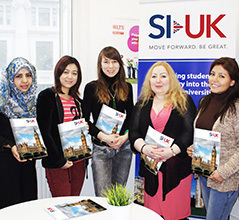 SI-UK offers part-time IELTS preparation classes in London, by Oxford Circus. 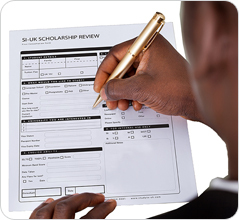 Dedicated IELTS training courses are ideal for international students wishing to improve their IELTS score for entry to a UK university, for employment or immigration. Flexible part-time IELTS courses offer students the opportunity to raise their score quickly, with no registration fees and prices which begin from £360. Choose from a variety of part-time options, including private and intensive study of Academic and General IELTS, General English, EAP and PTE. 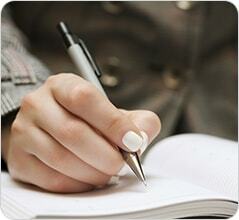 IELTS preparation evening courses are held throughout the week to suit your schedule. Sign up for IELTS part-time preparation classes in London and take advantage of no registration fees, small class sizes and all your materials provided by our experienced teaching staff. Prices starts from £360. Register for part-time evening IELTS classes in London. 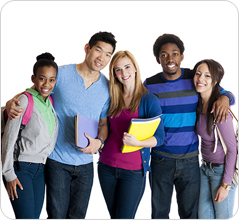 Take your IELTS Practice Test, choose your study schedule and begin class! 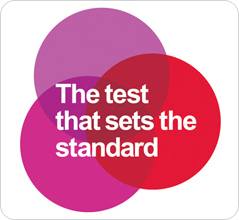 Take an IELTS Practice test on your current reading, writing, speaking and listening skills. Receive your results within 48 hours and our teaching team will advise the best course of action and which areas to focus on. 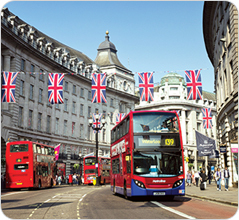 Book your IELTS exam in London at a number of different test centres.